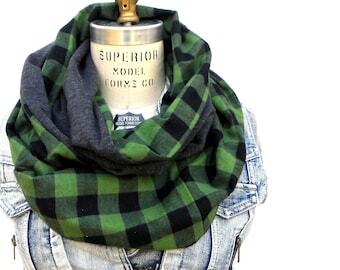 For the country gal who love plaid and beautiful woodland animals, this stunning across the body bag is sure to make you feel the call of the wild. 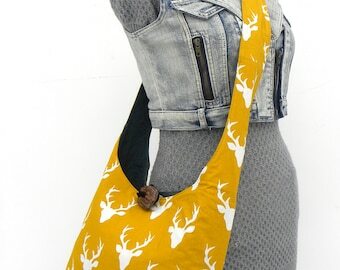 I made this hobo shoulder bag using a beautiful cotton print that features the silhouette of majestic antlered bucks on a cream background. For the straps I used a black and red super soft buffalo plaid that makes the most amazing compliment to the buck print. 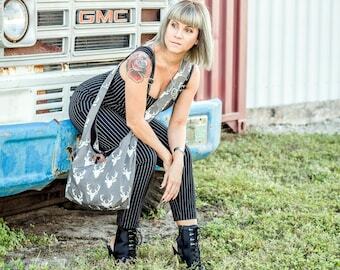 This cross body bag is fully and easily reversible. It reverses to a solid black cotton twill. 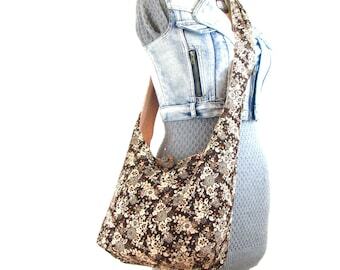 Perfect as an everyday purse or an extra carryall when you feel the wild call of the countryside! 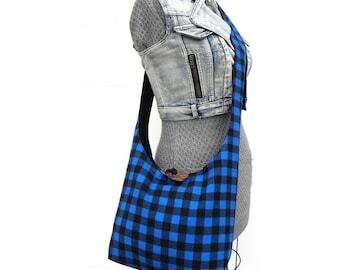 CUSTOM STRAP: This bag will have one continuous strap as per the buyer's measurement of 29-30 inches from the top of the shoulder to the top of where the bag will sit. The chunky wooden button is a exclusive feature of my handmade bags. It is a unique piece of driftwood that I collected off the wild shores of the wild Pacific west coast. I have applied 3 coats of water-based varnish for protection and sheen. This deer cross body bag is wonderfully machine wash and dry, and vegan-friendly. About ME! 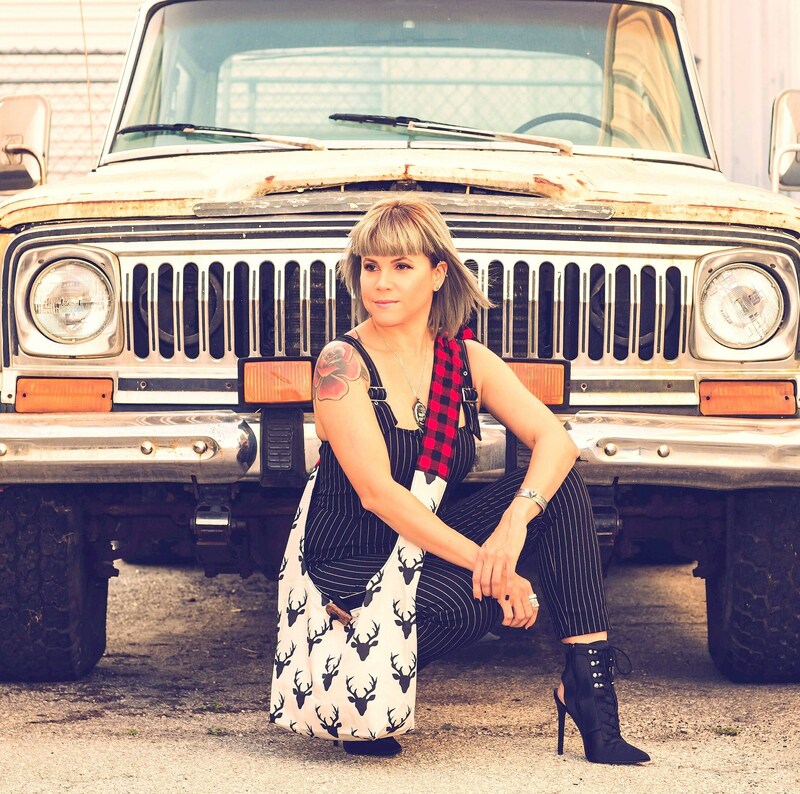 I have been a bag-maker since 2006 and am thrilled to have developed a loyal and loving following. If you have any questions, send me a message. I love hearing from people all over the world. Excellent service, article arrivé rapidement. Grand souci du détail.